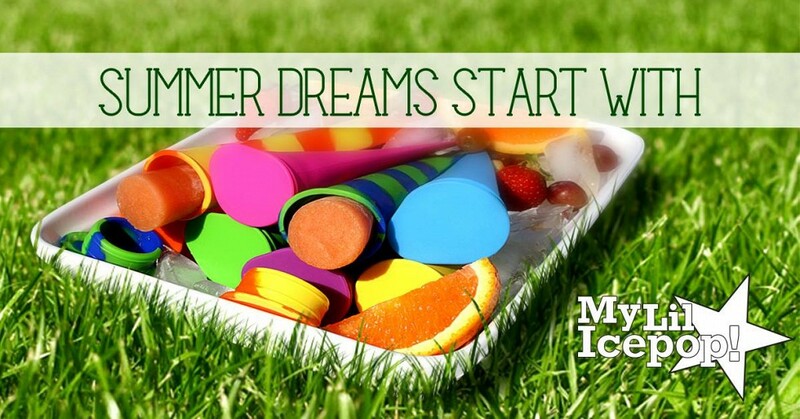 My Lil Ice Pops are 100% FDA approved food grade silicone, making summer treats sensationally yummy and easy. These little beauties hold 100mls of your preferred fillings, strong and durable they can be reused again AND AGAIN without any signs of wear and tear! Little teeth will have a hard time getting through these! They made a great treat AND a teething relief for little ones! 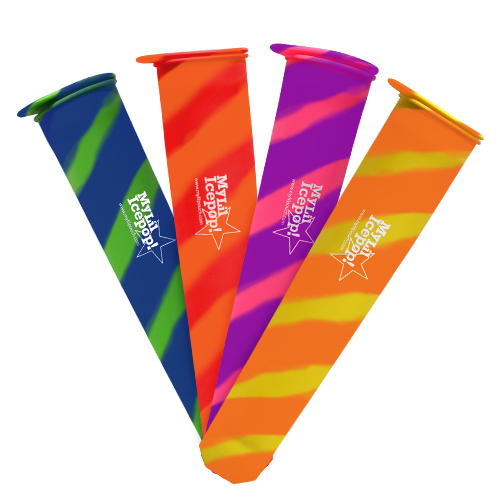 Fill them with fresh fruit juices, smoothies and yoghurts for easy go to treats without the added sugars and numbers!! Diluted cordial is always a quick and easy go to filling that kids absolutely love.